'Id Al-Fitr or Eid al-Fitr is the Arabic term for "Festival of the Breaking of the Fast". 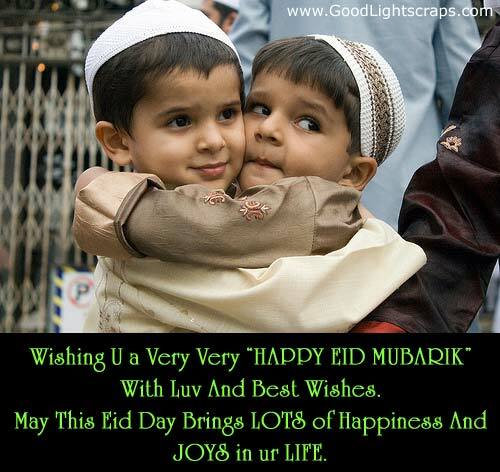 Eid al Fitr is one of Islam's two major festivals. 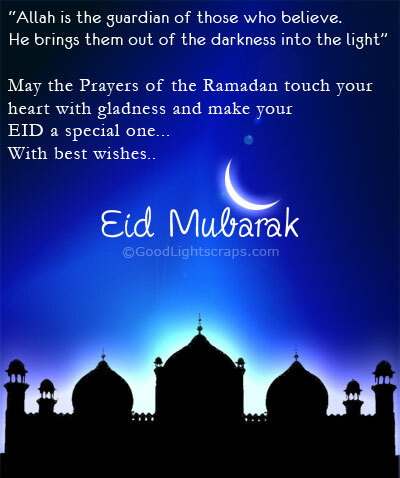 Eid al fitr is celebrated during the first three days of the month of Shawwal. The festival of Eid al Fitr is distinguished by the performance of communal prayer (salat) at daybreak on its first day. It is a time of official receptions and private visits, when friends greet one another, presents are given, new clothes are worn, and the graves of relatives are visited." The traditional greeting for 'Id Al-Fitr is "'Id Mabarak" which means "May God make it a blessed feast"